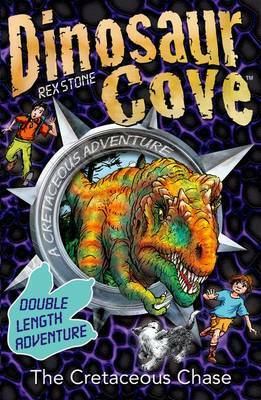 Exciting adventures in this easy to read series about two boys and the dangerous dinosaurs they encounter – especially the deadly Tyrannosaurus Rex. Jamie’s dad is opening a dinosaur museum in Dinosaur Cove. Jamie expects to find some fossils but never expects to find any dinosaurs alive. After all, they’ve been extinct for years, haven’t they? Soon Jamie and his new friend Tom find themselves desperate to avoid the deadly creatures. Loads of dinosaur fact boxes support the stories making them a useful mine of information too. Welcome to the Cretaceous! It's a pretty awesome place, as Jamie and Tom discover when they find the fossilized footprints which lead them to the world of dinosaurs. There are all kinds of amazing creatures here, including a friendly wannanosaurus to join them on their travels. But as the boys begin to explore the strange prehistoric world, little do they know that they're being watched. 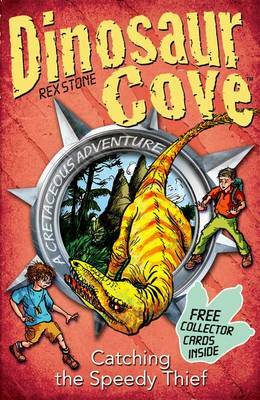 A gigantic T-Rex has spotted the boys, and he's heading their way ...This the first book in the hugely popular Dinosaur Cove series which has now sold over a million copies. This new edition includes a set of Cretaceous collector cards. 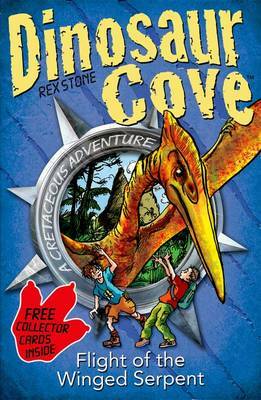 Click here to download a message from Kathy Webb, the editor of the Dinosaur Cove series, with tips on how to get the most out of reading the Dinosaur Cove Books with your child. **** Would you like to have your own Dinosaur Cove Party? Click here to download an awesome party pack which includes invitations and ideas for games & party food! Nicholas Butler, aged 7 I enjoyed this story because it is an action book...I would definitely tell my friends to read this book as it's got loads of dinosaurs in it. Click here to read the full review. 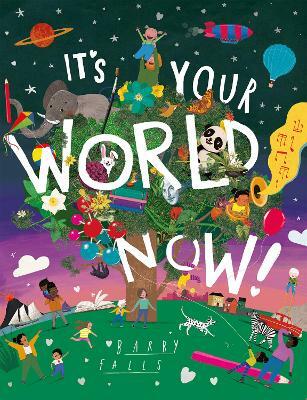 Spencer Jarrett, age 9 I enjoyed this book as it was easy to read and understand, I kept reading on to find out what was going to happen to the boys and the descriptions of the dinosaurs were really terrifying. I’m happy we don’t have T-Rex’s stomping through our lives today! Click here to read the full review. Sam Harper, age 9 a brilliant introduction to a fantastic series which is packed full of loads of different types of dinosaurs....I loved this book and would recommend it to anyone who is mad about dinosaurs as well as fans of Astrosaurs and other dinosaur adventures. Click here to read the full review. 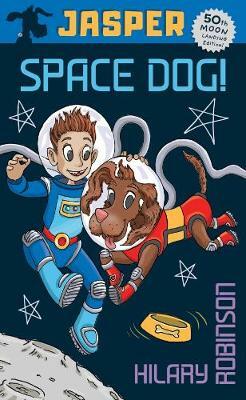 Jennifer Towler, age 7 I enjoyed the book very much..... 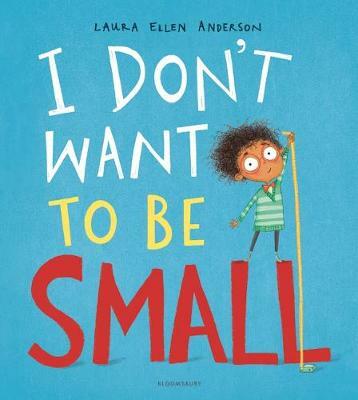 I am a 7 year old girl and I think they are great for girls too! 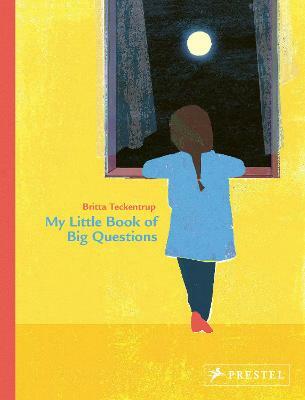 I will tell my friends about this book and tell them how good it was. Click here to read the full review.